“Su’eddie’s poems like songs serenade the core of anguish and at the same time tease the ease of our most mellow moments. With the poise of a minstrel Su’eddie draws us into the strings of his messages with rhythms that transcend caskets and losses. 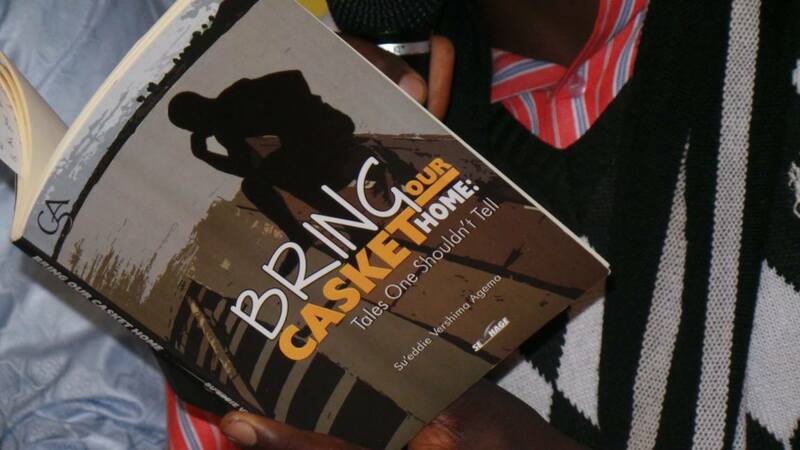 His is a rare talent” – Unoma Azuah, Multiple award winning writer and scholar. “These are deep words from a deep mind reflecting on the deep things of life. The reflective musings of this young poet portend a promising rich future” – Maria Ajima, Multiple award winning writer and scholar. 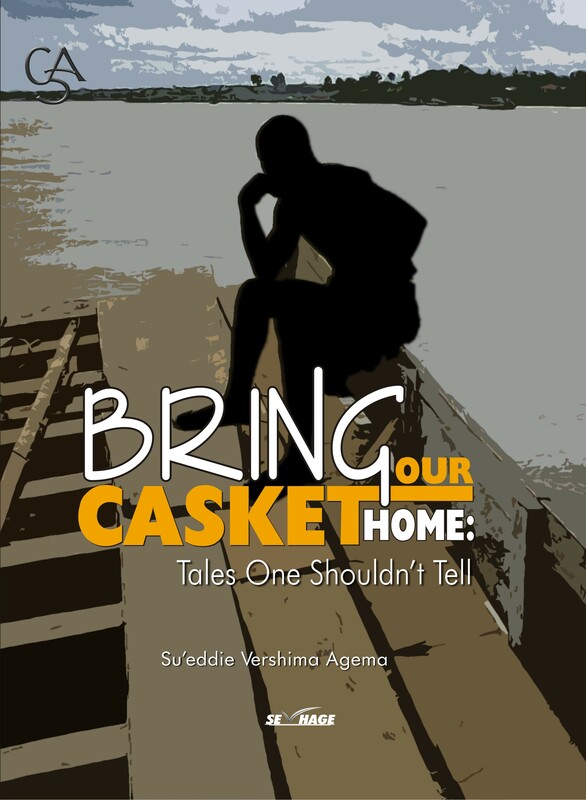 “Sueddie’s poetry is precociously profound. 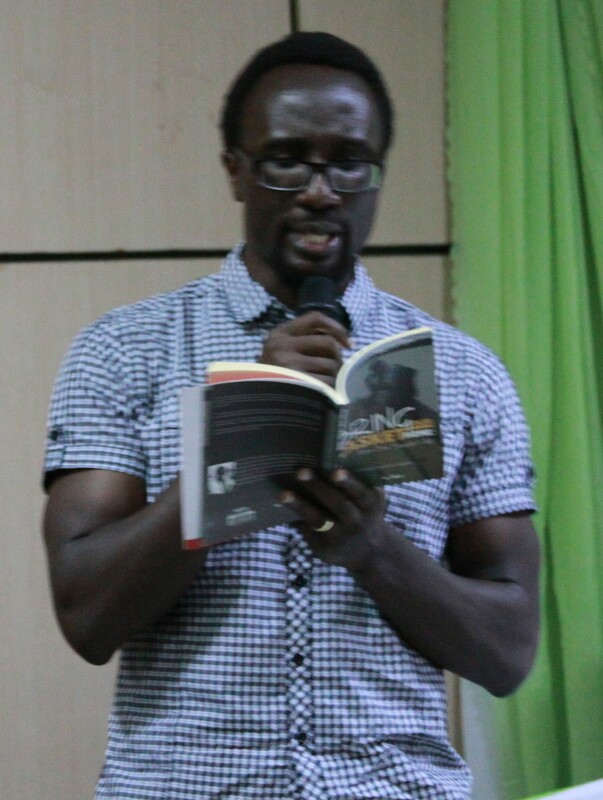 There aren’t many poets of this generation whose art possess such depth of themes; such sophistication of diction.” – Reward Nsirim, Literary Connoisseur and Author of Fresh Air and other stories. or Call +234 807 358 0365. Twitter: @sevhage. On Slam Champion Dike Chukwumerije’s performing list… Get yours too! Hey seueddie, this is satish again, i want you to help me out in writing articles and thesis on chinua achebe, fatherly figure in the circles of african literature, broadly speaking to all post colonial literary circles. I am from India, I opted Chinua achebe novels as my research topic. please send to my maild id a few articles written on Chinua achebe’s wroks and thesis written on chinua Achebe’s novels… your help is direly desired…. looking forward for your mail..many a thanks in advance..
well i am not a tech buff, i wrote another which is in fact is somehow missed, problem lies by my side. Being an author, poet, writer of a blog you are performing various responsibilities sueddie, I am not getting momentum in completing my thesis for past a few years. when i first came across your blog a couple of days ago, this idea blinked in my mind.I am in India, Though i wish i can’t travel to Nigeria due to my familial ties for research sake. Though it is not that essential to do so for the research there is always the perceptions of native people missing in operations from this miles distance. My intention is to get accessed to works like articles, thesis on Achebe by your people. I have a little here with me. If can have those from you by comparing views expressed by more people i wish i could come to a better expression of my ideas on Legendary Achebe.. So once again i am requesting you to please write me back @ my mail id “satish.research@rediffmail.com” …. hopeful that your association electronically would help me enriching my knowledge and writing a good thesis for Doctoral degree. (Ph.